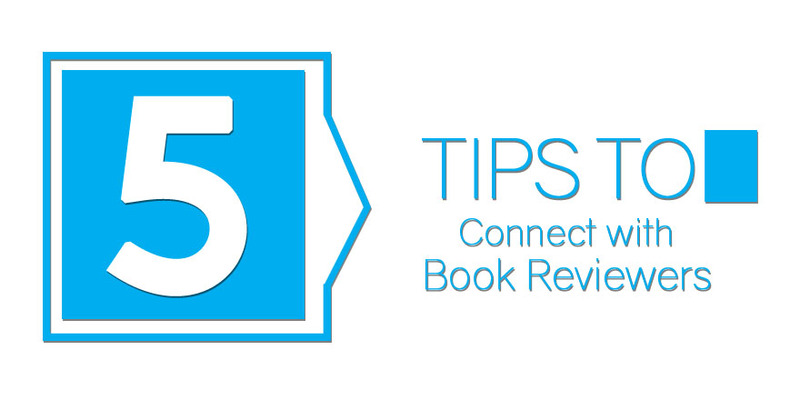 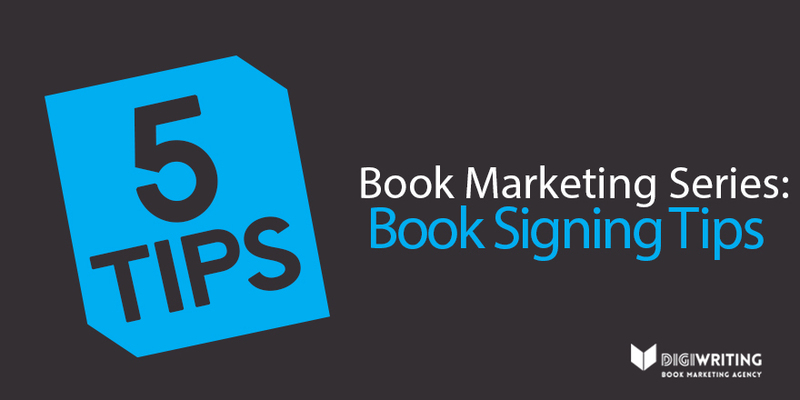 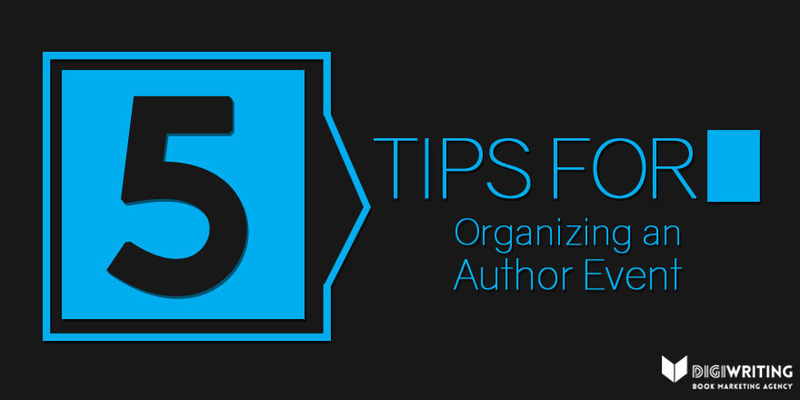 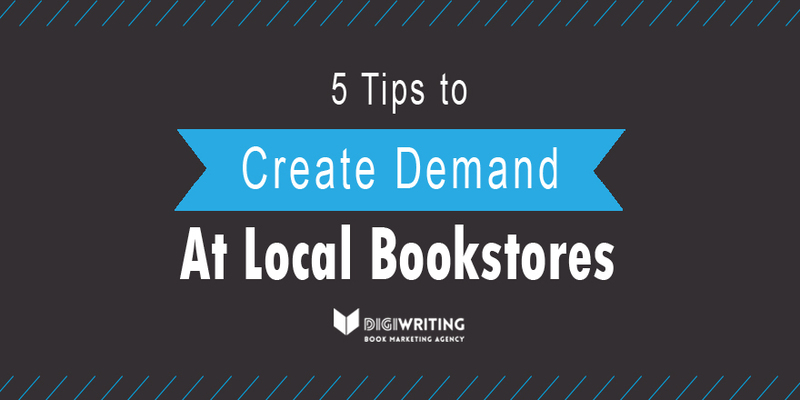 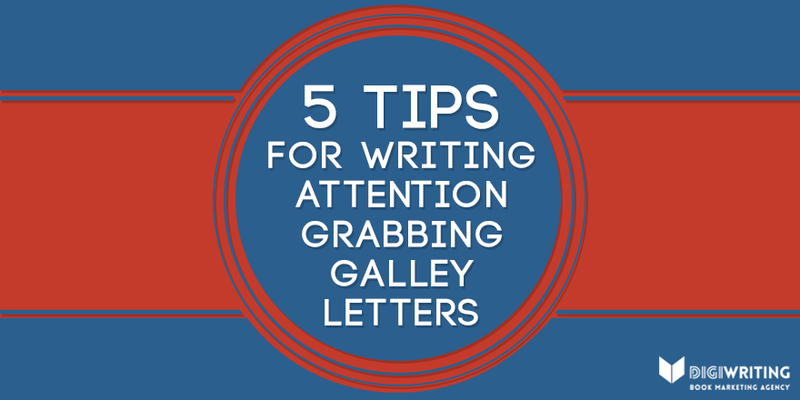 Follow our ongoing 6-part blog series where we'll share tips to make your debut book signing an enjoyable and successful experience. 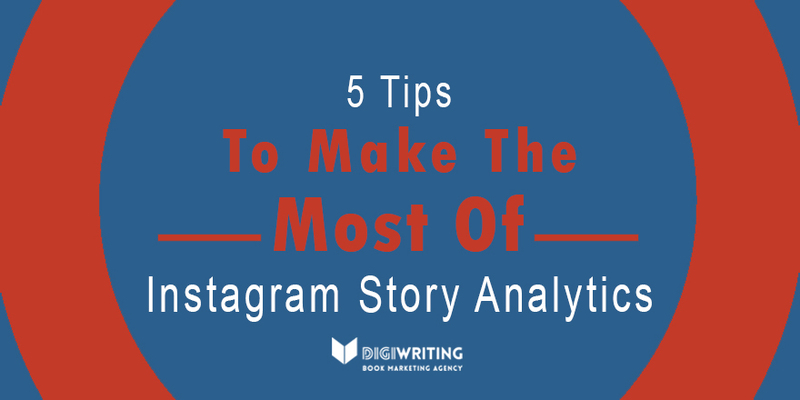 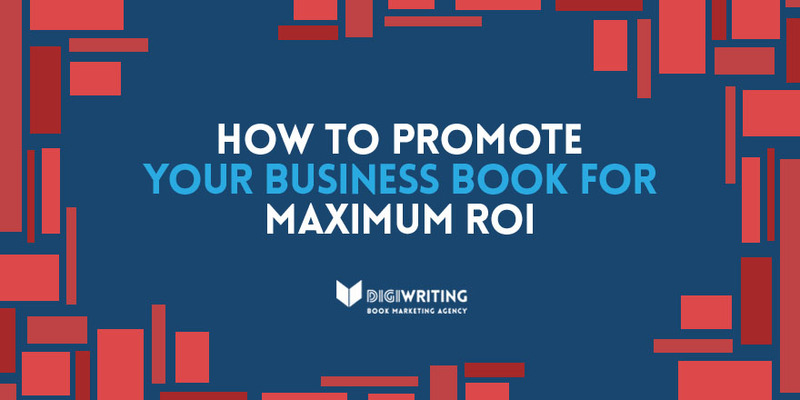 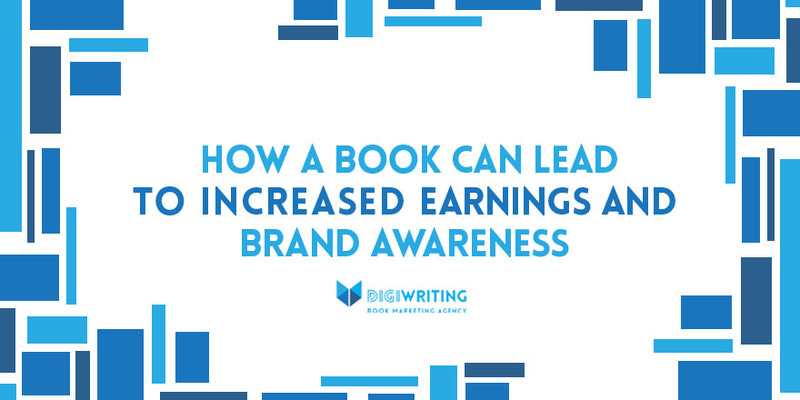 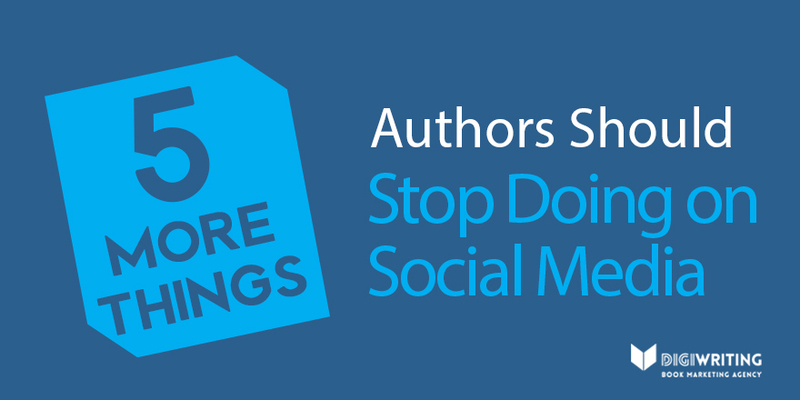 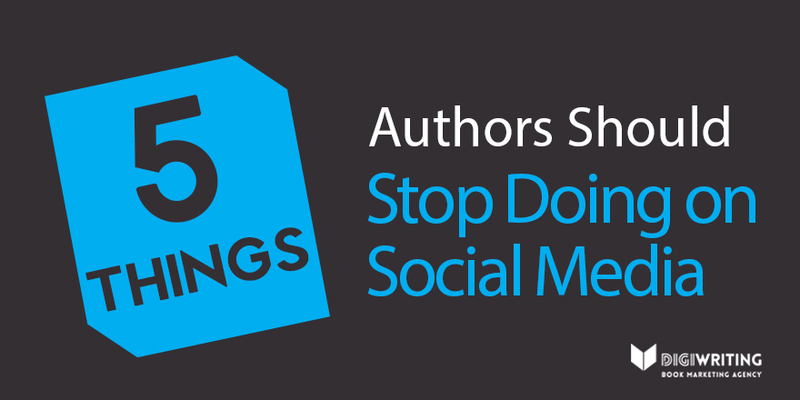 In the final part of a three-part blog series, DigiWriting’s book marketing experts discuss how business leaders can market their book as part of their existing promotional strategies. Our book marketing experts provide helpful tips on organizing author appearances and author events as part of a title’s overall publicity plan.